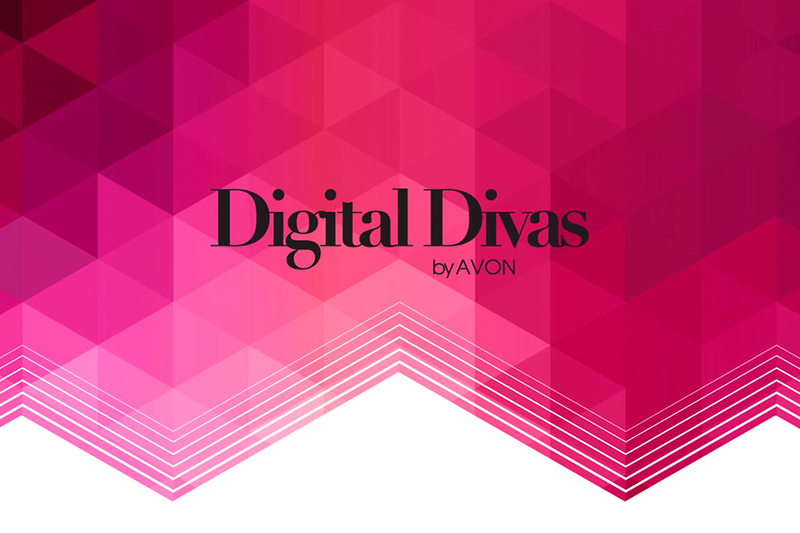 Avon was the main sponsor for Digital Divas, an event awarding women in social media. We did brief vox-pops and edited them on the day, to be uploaded as fast as possible to their Youtube channel. 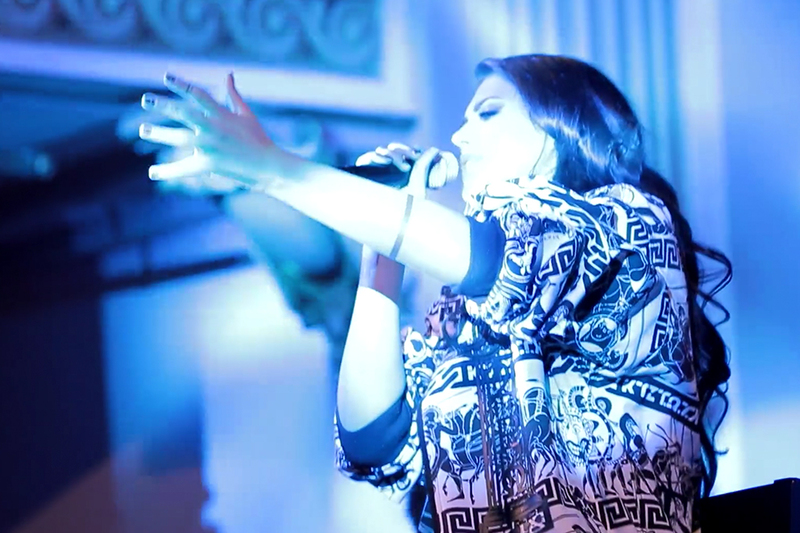 At the end we also delivered a mood film for the whole event itself. 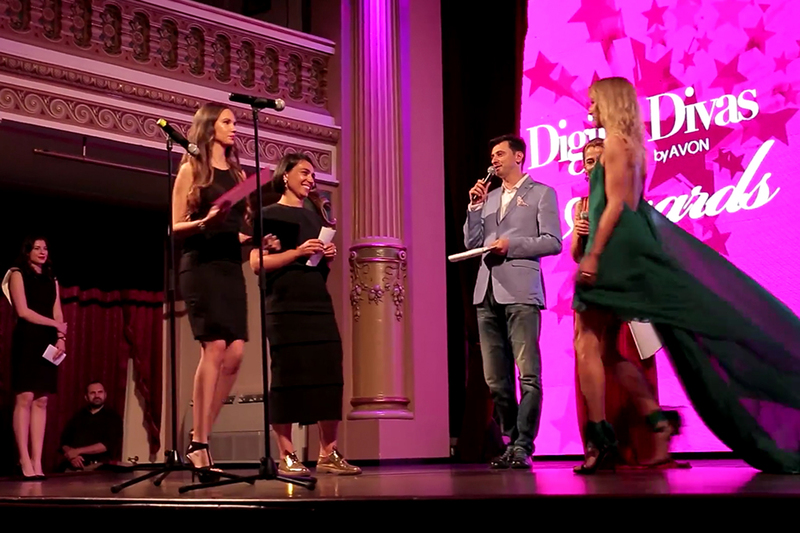 It featured celebrity presenters, trendy participants, sponsors and the beautiful location of Bragadiru Palace.